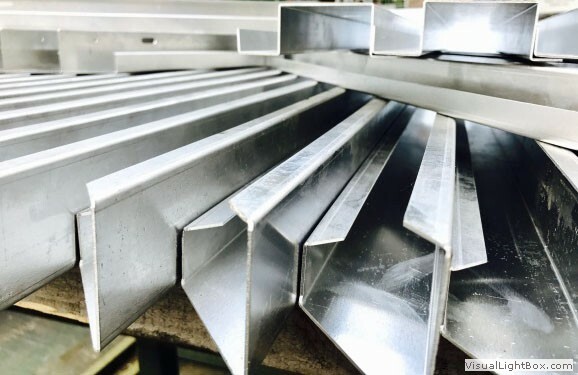 DMS are now expanding their folding and bending services to outside contractors, we have the latest equipment and expertise available. 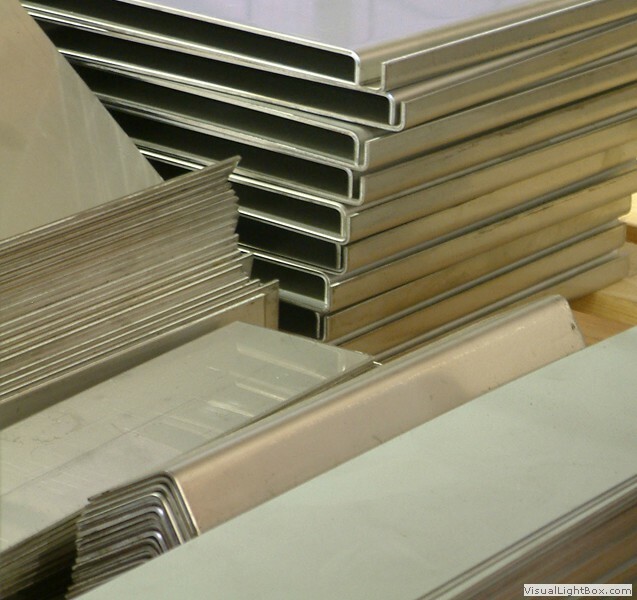 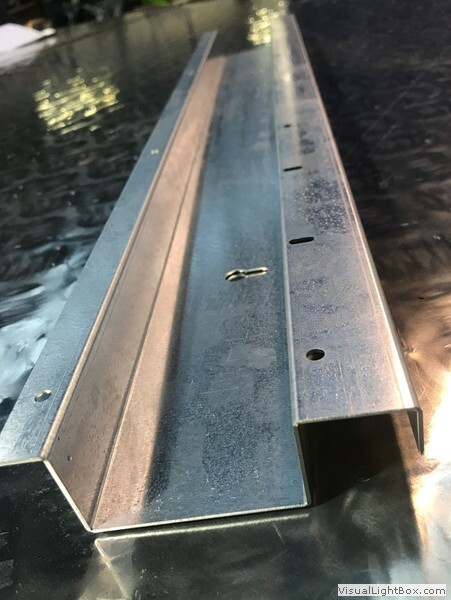 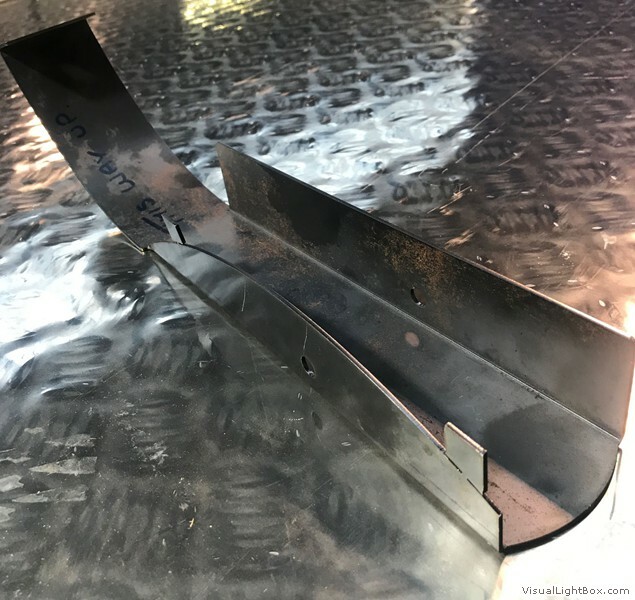 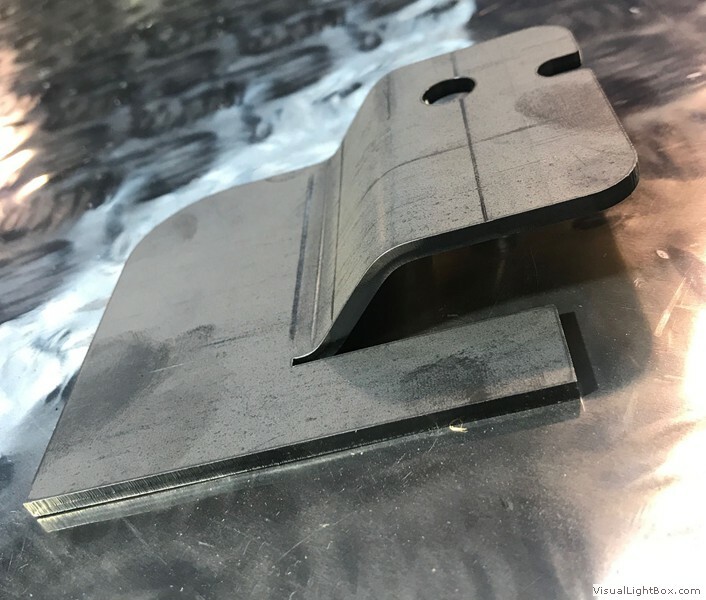 We make precision sheet metal work look easy, our machines are fully CNC controlled for accuracy and we excel in folding intricate thin sections in large batches, and up to 3 meters in length, we are equally at home folding up to 6mm thick sections. 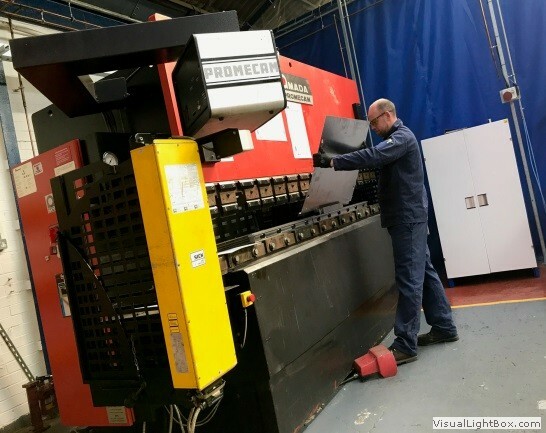 We can help you at every stage of a project, let our engineers guide you ensuring that your designs are easy to manufacture, offering the most cost effective solutions and maintaining maximum precision and quality.